New figures from the PFRA show Australian nonprofits secured 343,389 new donors through F2F campaigns in 2017, Andrew Sadauskas reports. Population growth is a factor in the F2F donor surge. Face-to-face campaigns are once again a growing source of new donors for charities and nonprofits following a year of declines, according to figures released by professional standards body the Public Fundraising Regulatory Association. The figures show PFRA members secured a total of 343,389 new donors as a result of F2F campaigns in 2017, up more than 12% over the previous year. The impressive growth in donor numbers reverses a slump the previous year, when the number of new donors secured through F2F dropped from 322,250 in 2015 to 304,776 in 2016. 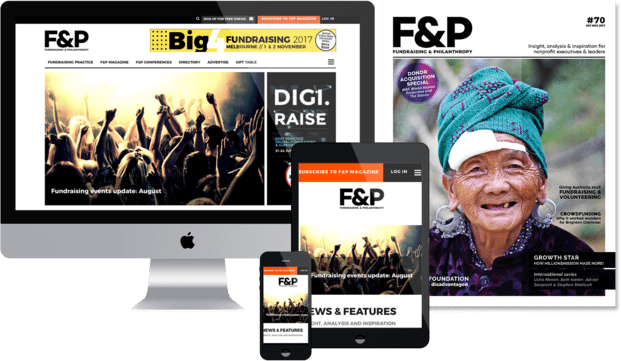 In total, between 2014 and 2017, more than 1.25 million people agreed to support a nonprofit following a conversation with a F2F fundraiser, with each PFRA member organisation securing an average of 21,220 new donors as a result. The figures cover donors secured through in-house and outsourced campaigns, including street teams, door-to-door and private premises. PFRA chief executive Peter Hills-Jones says there are two key drivers for the growth. “From a structural standpoint, Australia is seeing sustained population growth in its major urban centres. 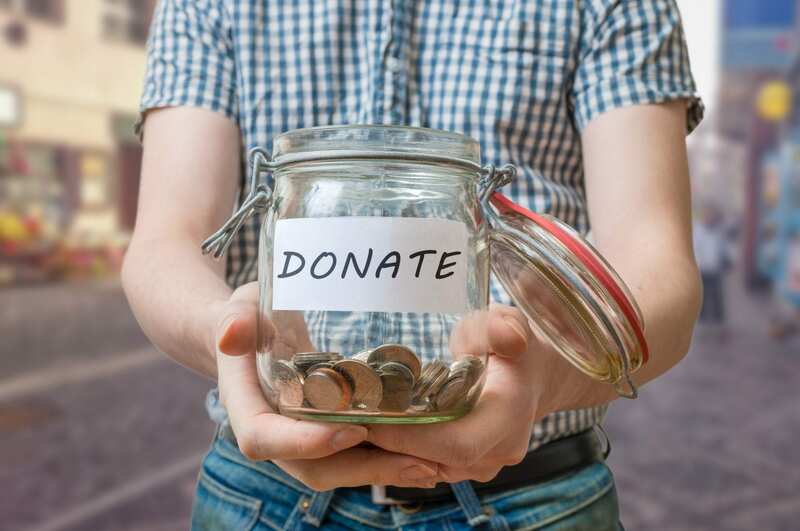 That is providing more potential donors for charities to approach, and the potential pool is being replenished by the number of people moving either interstate or overseas,” Hills-Jones says. “The other change that we are seeing is internal to the sector, where a number of new agencies are coming into the market. When they first start they are really quite small micro-companies, in some cases with no more than about five staff fundraising. Hills-Jones says the figures shows that F2F continues to defy its critics and provide volumes of donors that other forms of fundraising are unable to achieve. “That’s not to say that other forms of fundraising aren’t important. Of course they are, and we encourage our members to have a diverse portfolio of fundraising income. We would not want to see any charity rely too heavily on any form of fundraising, including F2F,” he says. “F2F can provide the steady volumes that allows charities to innovate and experiment with new forms of fundraising. So with something like digital fundraising, F2F provides a strong base financially to innovate in those areas. To further secure growth in donor numbers, Hills-Jones says the PFRA is working to increase the space available for F2F fundraising. “While population growth is certainly positive, it does put pressure on existing locations. We’re in the process of contacting a number of councils across Australia to encourage them to open up new areas to fundraising to ensure we spread fundraisers more widely across the country.